The Child Dental Benefits Schedule (CDBS) provides basic dental services to children aged between 2 and 17 years. Dental services are capped at $1000 over 2 consecutive calendar years. 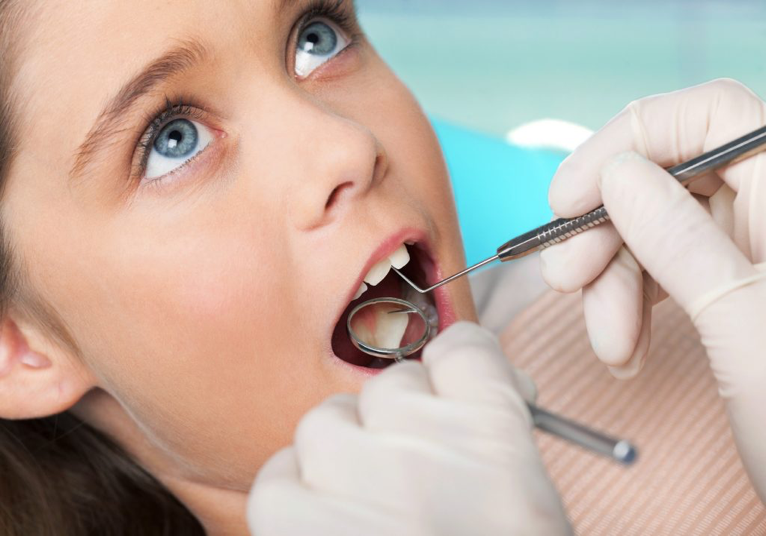 The 2 year cap period starts when a child or teenager first gets an eligible dental service. The CDBS doesn’t cover orthodontic, cosmetic dental work, or dental services provided in hospital. get, or be part of a family getting, certain Australian Government payments. Eligibility is assessed at the beginning of each calendar year and it’s valid for the entire year. Children who become eligible later in the calendar year will have their eligibility backdated to begin from 1 January of that calendar year.